Confused about sugar? You are not alone. In our nutrition counselling practice, some of the most commonly asked questions we have had recently have been about sugar. Concerned parents, those trying to lose weight, and individuals with diabetes are seeking clarity about many aspects of sugar. 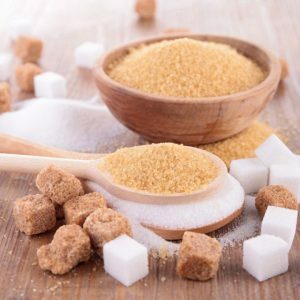 Here is some information to give you a better scientific understanding of what sugar is, how much is OK to eat, and some of the most asked questions related to this somewhat sticky topic. Yes. 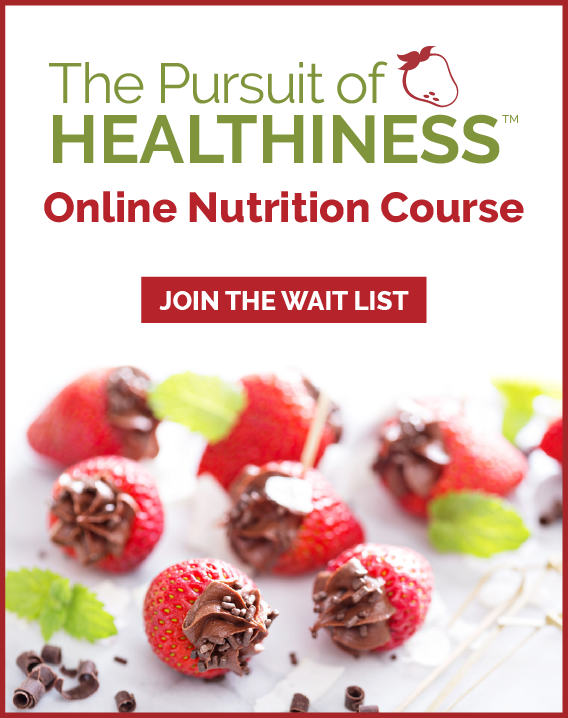 Small amounts of regular sugar and dessert can be included, but you do need to be savvy about how much and also what else you are eating with them. Limit obviously sugary foods such as pop and candy to get your blood sugars under control. 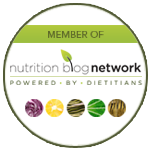 Once you have your blood sugars managed well, work with a dietitian to help you understand how to occasionally incorporate desserts. If you are going to have a sweet dessert, look for recipes that use less sugar and icings in general. Also, eat your dessert separate from a meal so you can spread out how much carbohydrates you are having at one time. Lastly, head out for a walk or any type of physical activity, since this is one of the single most effective ways to lower your blood sugars. You won’t find me eating candy and pop since they are not my favorites, but I do love chocolate and homemade baked goods such as muffins and cookies that contain regular white sugar. I also enjoy maple syrup on pancakes and a sprinkle of brown sugar on oatmeal. 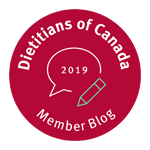 At this time, Health Canada has approved alternative sweeteners as safe when consumed within the Acceptable Dietary Intake (ADI). For a good consumer friendly overview highlighting the ADI’s visit: http://www.diabetes.ca/diabetes-and-you/healthy-living-resources/diet-nutrition/sugar-sweeteners. My personal vote? As a foodie, I consider alternative sweeteners fake foods that simply don’t taste good and instead prefer to have a bit of the real thing (ie/ sugar). As I like to say you can eat anything, just not everything. Make choices that reflect eating fully (healthfully AND soulfully). What do you really love? Keep some of these and make choices around that. For me, that means brown sugar on my oatmeal, homemade baked cookies, and muffins made with regular sugar and, of course, saving room for chocolate (after all, I am the chocoholic dietitian! ).